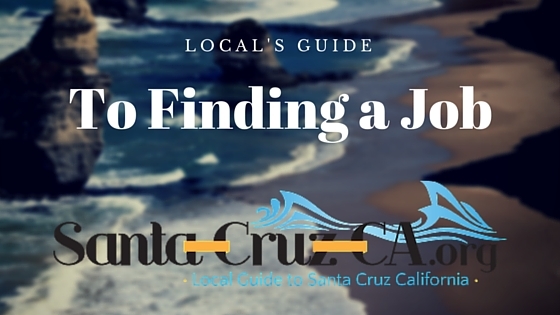 Do you have the Best Job Listing Site in Santa Cruz? Craigslist is continuing to perform as the best job site in Santa Cruz, but I have heard that people are having great luck finding people through direct messaging on LinkedIn. It is more work for the employer, but from what I have heard the results of reaching out to potential job candidates directly is well worth the effort. For many locals finding employment in Santa Cruz can prove to be an interesting challenge. Santa Cruz Jobs are some of the most sought after in the bay area, because we all know how amazing living and working in Santa Cruz can be without the commute over the hill. Unfortunately, the gap between wages and living expenses in Santa Cruz makes having a Santa Cruz Job a near impossibility for most locals. We hope we can help at least a little, check out the links above and we will be rooting for you and your future victory; staying on this side of the hill! 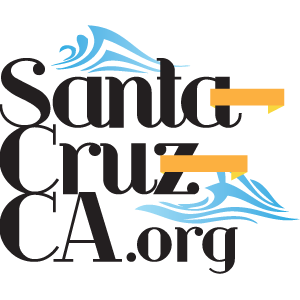 We have been asked about how to get a job in Santa Cruz, with little or no experience. Where are the good Santa Cruz jobs? Here is a video and some tips, that is worth watching, you should take a look if you are looking for a first job, changing industries, or even just looking for something new. Build a resume that includes your Education, Competition Successes, Research, Volunteer Activities. Don’t include memberships if you didn’t participate or make the most of your membership. Just showing up to a volunteer position or a meeting isn’t enough.